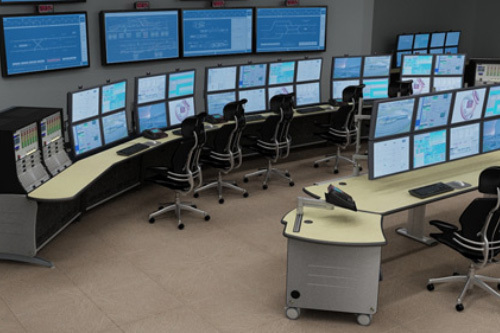 No matter the mission, Crown Point Systems will work with your team to custom design a command and control center that suits your needs. Our detailed design approach is mission specific and each room is tailored to the exact needs of its operators and mission. 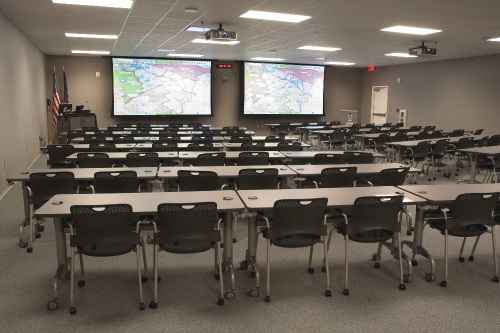 From deployable in-theatre secure video solutions to large multi-classification VIP conference rooms, Crown Point Systems has a solution. 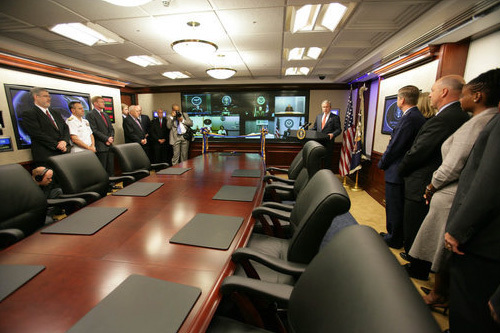 Every solution is customized to your exact requirements and are DISA/JITC compliant. Crown Point Systems can assess and consult on potential technology solutions at no cost and under no obligation.